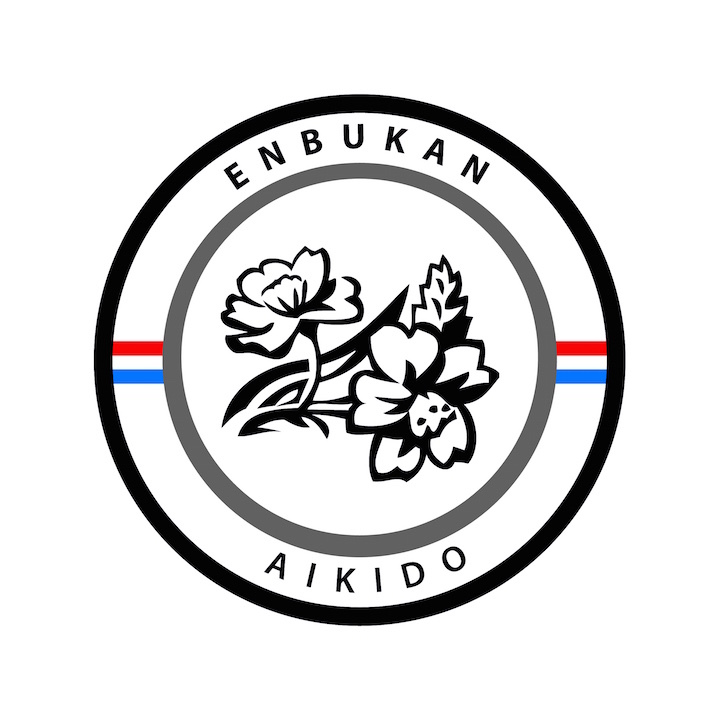 Enbukan proudly announce the 6th international Seminar with Shishiya Shihan, 7th Dan Aikikai. This seminar will be held on the 6th and 7th of June 2015 in Vianen. Shishiya Sensei practices Aikido for over 50 years. He has been assistant and student from Shoji Nishio Sensei for 35 years. He travels a lot to different countries in Europe to show others his Aikido. In Japan he has his own dojo and organization (Meiseikai). 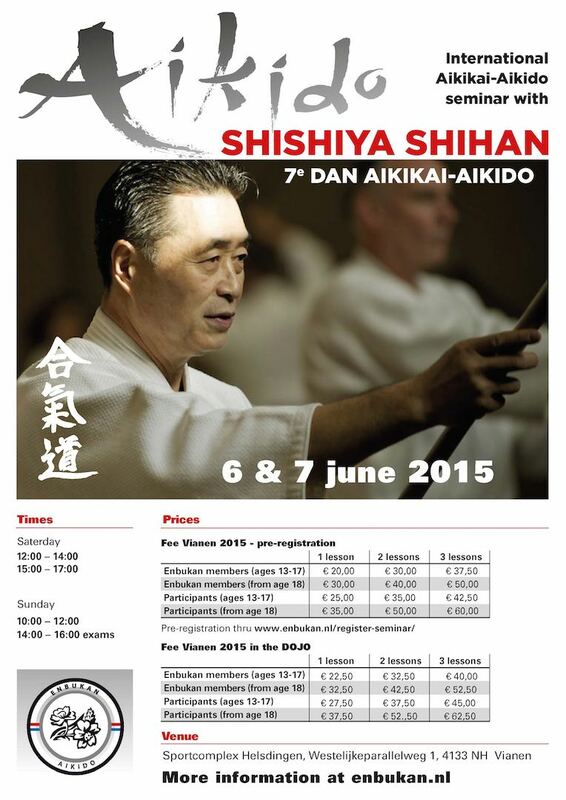 It’s the 6th time we organize a seminar with Shishiya Sensei in The Netherlands. The Seminar will be held in the Kyorakukan Dojo in Vianen. We use the big hall, not the usual Dojo room. There is place for 60 persons on the tatami. The sports complex has a sports bar where you can order food and drinks. Please bring your jo, boken (or Iaito) with you. And don’t forget your Aikido pasport. By registration you are certain to be part of the Seminar. To register yourself for this seminar, you can fill in the sign up form. Exams will be held on Sunday afternoon from 14:00 till 16:00 hr.